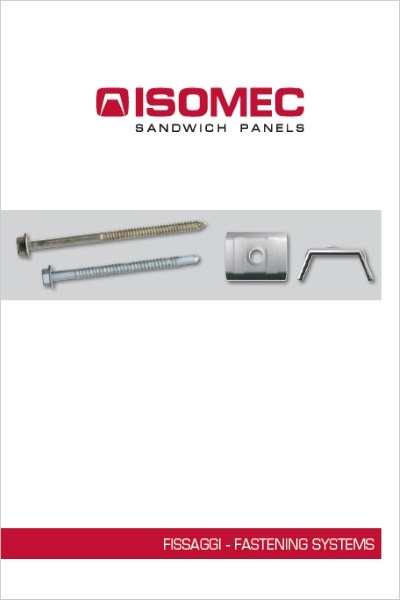 All Isomec products can be teamed with a wide range of metal accessories and components. 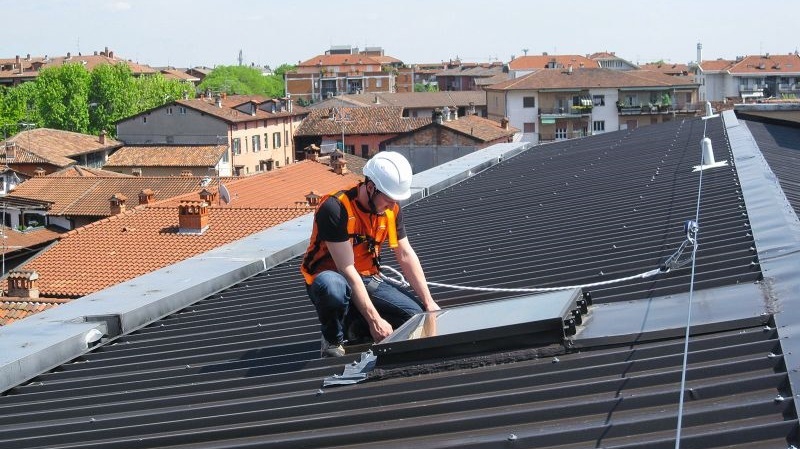 The range of products includes approved fixing systems, finishing sheet metalwork elements, translucent corrugated elements, skylights and smoke vents. This involves focusing attentively on innovation to produce the best solutions to meet the demands of the civil and industrial building sectors. 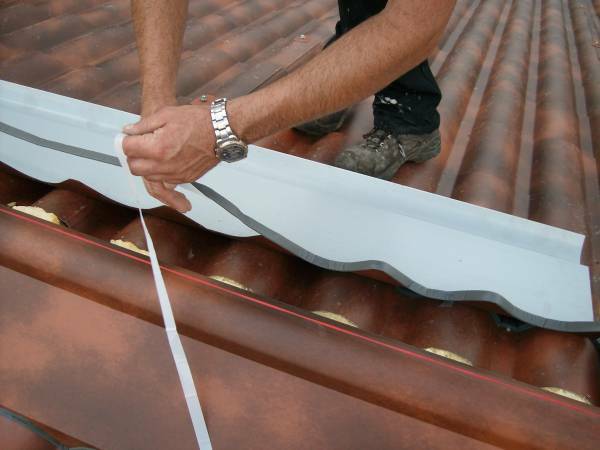 An element that caps the top of roofing panels near guttering. 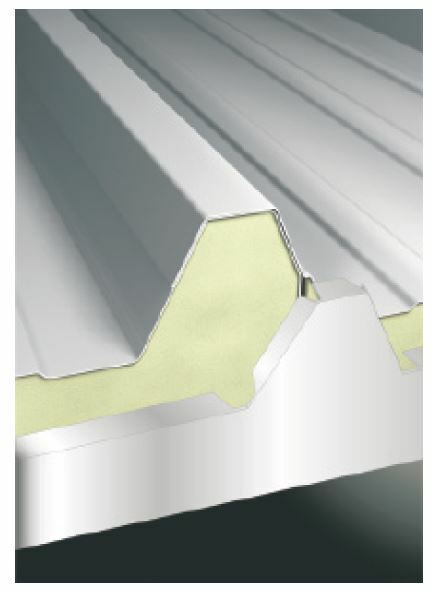 Adds a perfect aesthetic and greater protection to the visible end of the roof. Available in all colours and thicknesses. 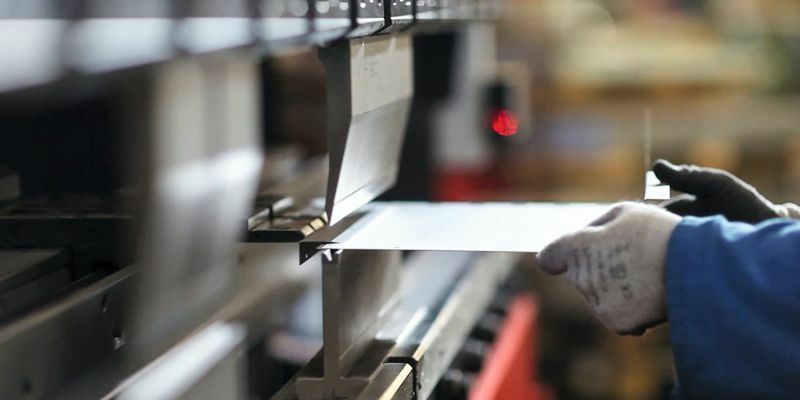 double hinged element to connect the two roof pitches, contoured and die-cut, produced with three or five corrugations. Standard dimensions length 4100 mm, 660 mm overall length. Colour: like the panel’s External surface. 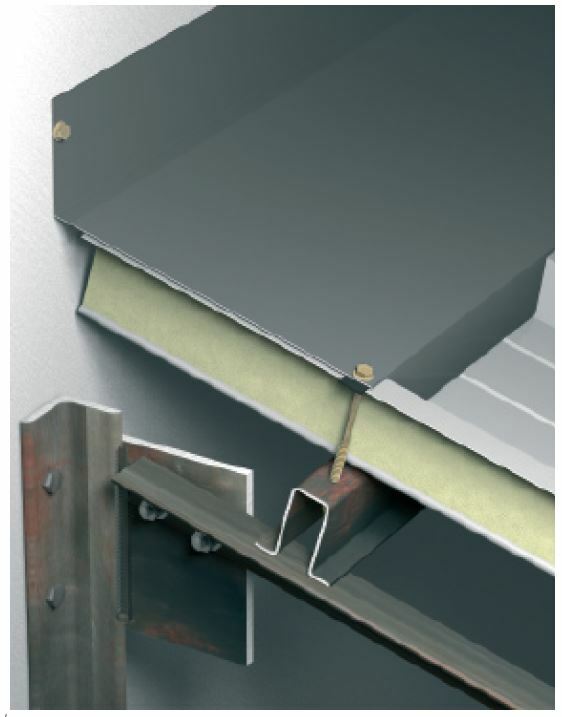 single contoured element to join the two roof pitches onto metal structures in the lower area. Standard dimensions length 4100 mm, 400 mm overall length. 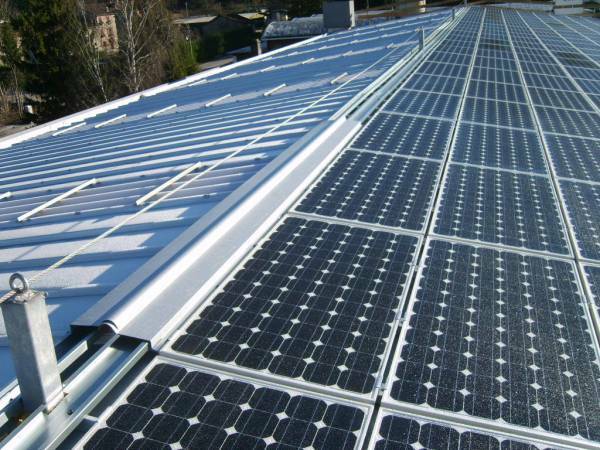 Colour: like the panel’s External surface. 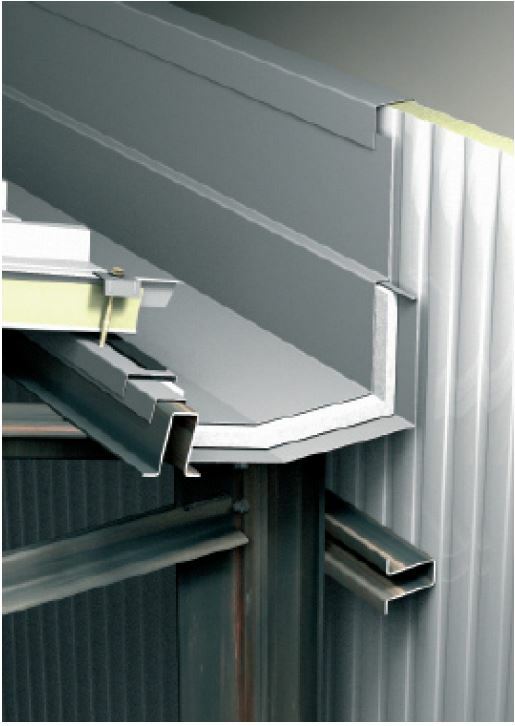 Single contoured element to join the vertical wall with the roof pitch onto metal structures in the lower area, contoured and die-cut with three or five corrugations. 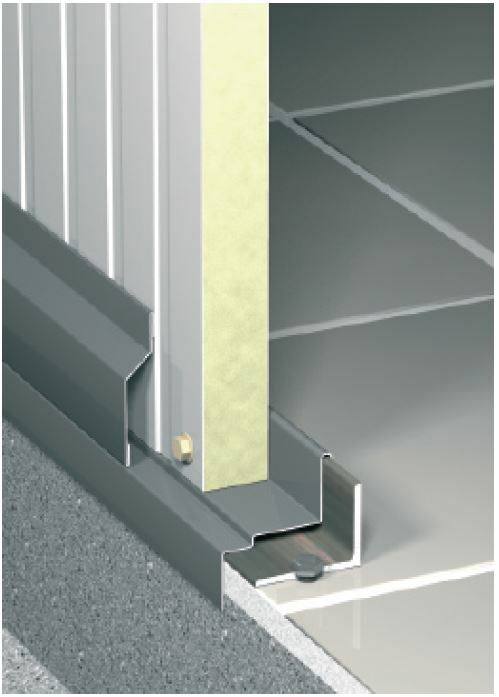 The lower finishing profile is also available. Standard dimensions length 4100 mm. Colour: like the panel’s External surface. 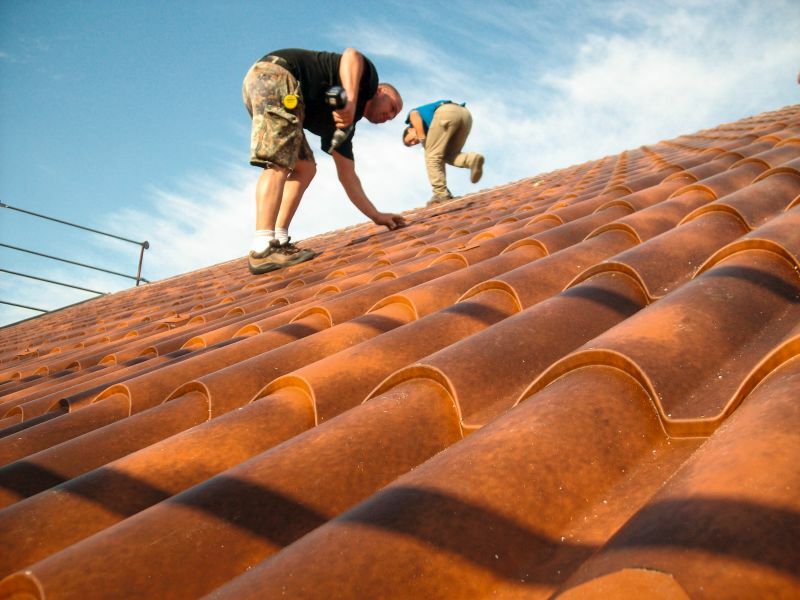 Used to finish roofing side infilling or as downstand external sheet metal work. 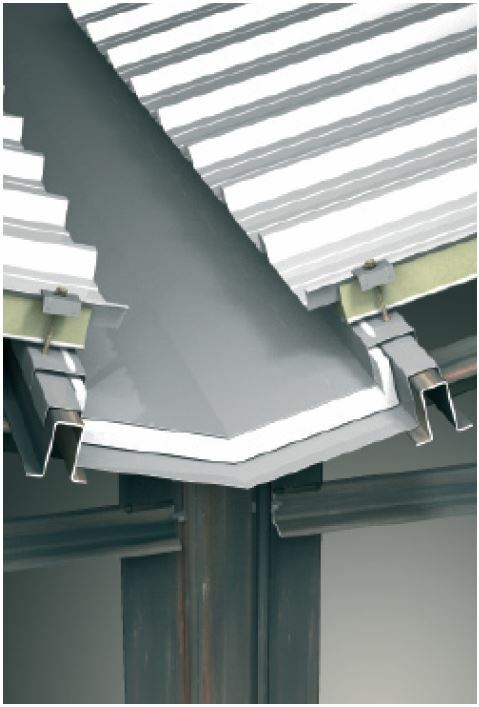 Accessory for roofing, canopies, porticoes with short pitches, in the version with downstand and under-gutter for side outlet funnels. 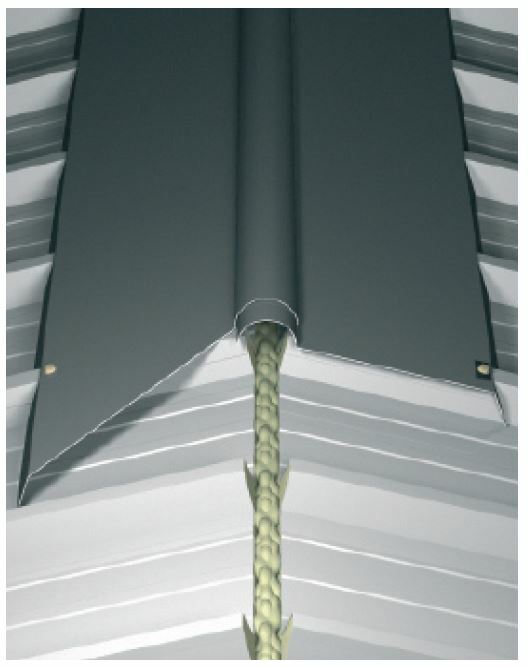 Accessory for roofing, canopies, porticoes with short pitches, in the valley version for middle outlet funnels. 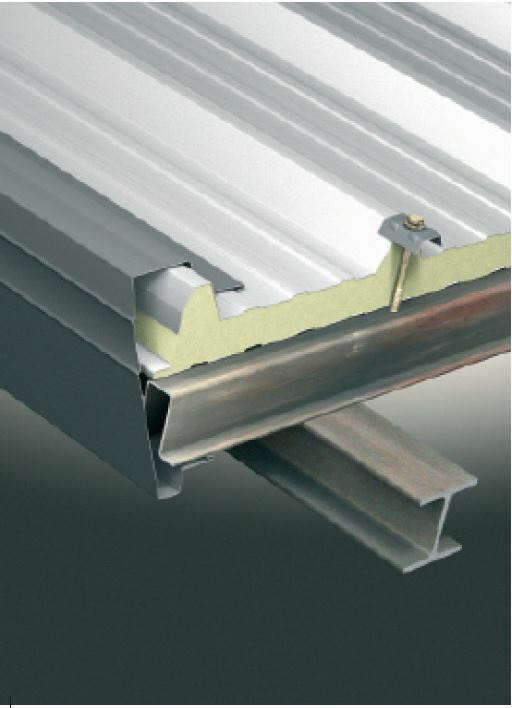 Used as bases in external walls and internal partitions. 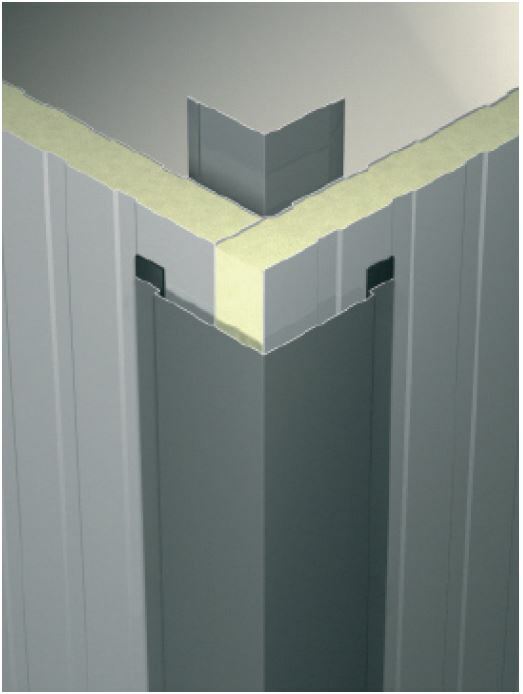 Used as internal or External finishing profile for vertical walls.